What should you do first? Pay down student loans, save for retirement or save for a new home? 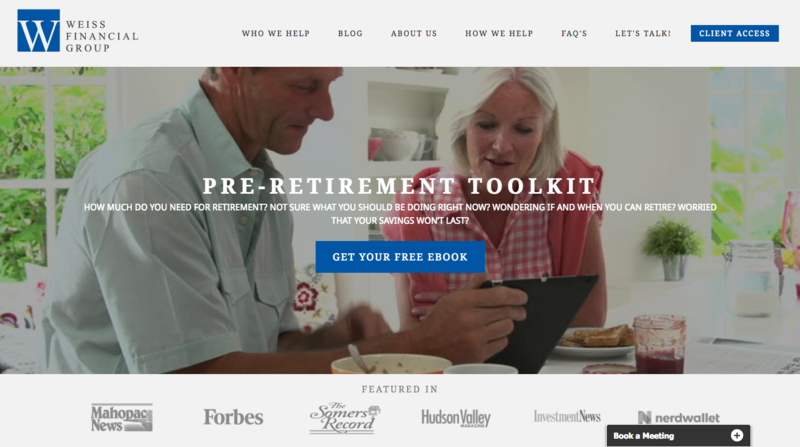 Is a 403(b) plan a good investment option for retirement savings? Married with children and still haven’t started building your nest egg? Read my advice. 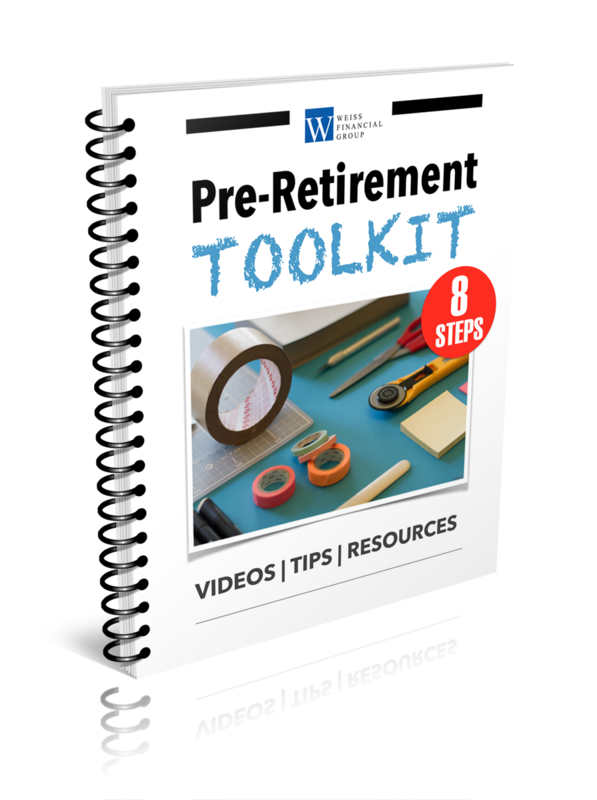 Market downturns can have an adverse affect on a retirement income plan. Here are my tips for dealing with this inevitability. Here’s a quick look at your other options for college savings besides a 529 plan. Retiring at 40 is a tough goal to achieve. Learn 5 lessons from people who actually pulled it off. Many people have concerns about paying for traditional long-term care insurance policies since they may never use them. To combat these concerns, insurance companies have developed hybrid LTC policies that combine life insurance with long-term care. Are they right for you? Need a simple and easy to use tool to help you keep track of your budget. Take a look at youneedabudget.com (YNAB). Great for people who love tech that can help improve their life! Got taxes on your brain? The IRS has a pretty good YouTube channel. It’s particularly worth checking out their videos on ID theft. Use our retirement Check-Up tool to see if you are on track with your retirement savings goals. If you like this post, you might also like my FREE report: “8 Steps to Organize & Optimize Your Financial Life”. Check it out here! Is There a Magic Number For Your Retirement Savings?